Sao Paulo is often known as Sampa is theworld’s fourth most densely populated city in the whole globe, due to this Sao Paulo is home to multistory and skyscrapers. 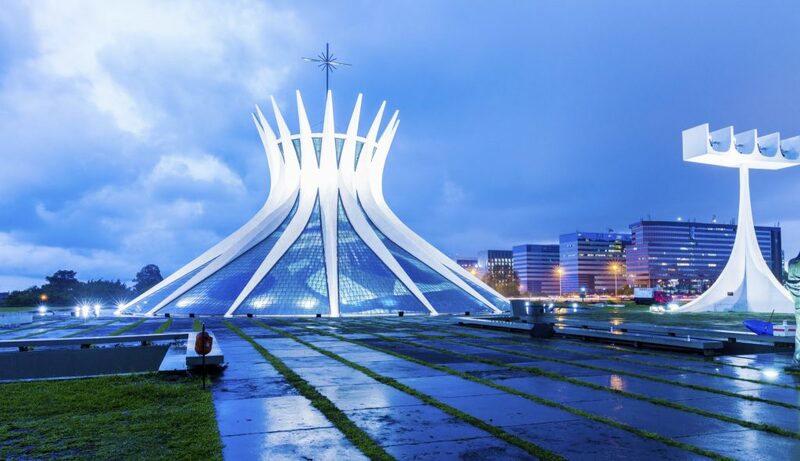 If you are an architecture lover then you are going to love this place, because this place has both the sides which include neo-gothic cathedral to modernist architect designs. 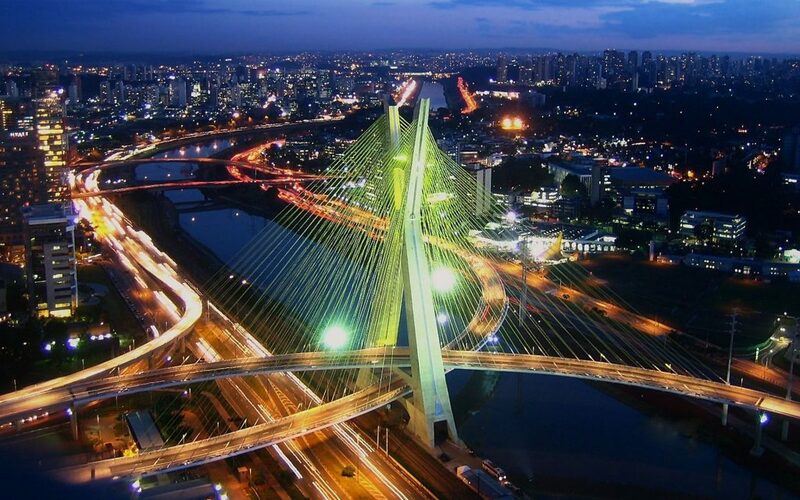 Located in southern Brazil it is the nation’s financial center. This city is the perfect combination of art, culture, architect, food, and music which makes it one of the top placesto visit in Brazil. Thecity of Brasilia is located in Brazilian highlands, it is designed by Oscar Niemeyer who is famous for its modern architecture, this city is laid out in shape of an airplane, its every section serves as unique district such as government, residential, commercial and cultural. 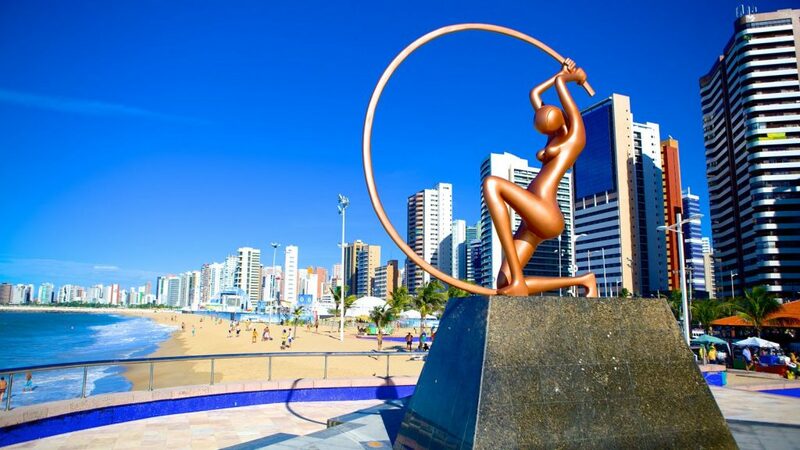 Home to clean beaches, shopping and lively culture and another place from the list of top places to visit in Brazil, it is Fortaleza. This place lies in the northeastern coast of Brazil and it is named as the fifth largest city of Brazil and capital city of state Ceara. This place is a combination of beaches, palm trees, dunes, and lagoons. If you are a beach person then get ready for this vacation, because Fortaleza has what you need for a beachy trip. 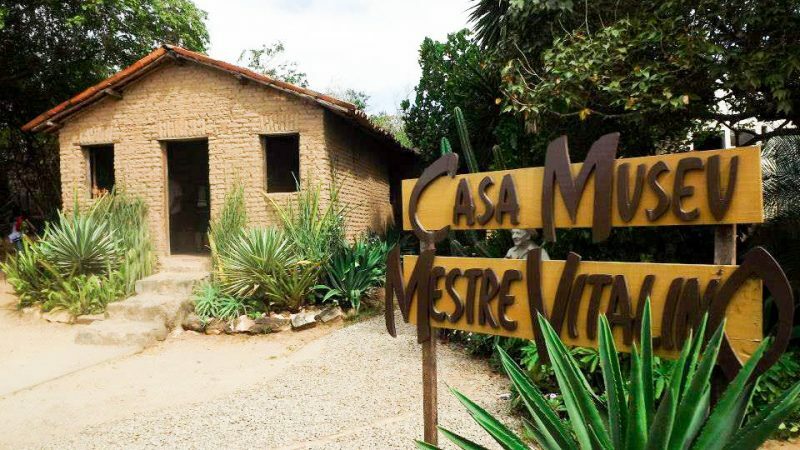 Parati is situated along Brazil green coast in the Rio de Janerio state, a former Portuguese colony established on the shores of the Bay of IIha Grande. Parati is the heaven of tropical forest, waterfalls, emerald sea and coastal mountains. 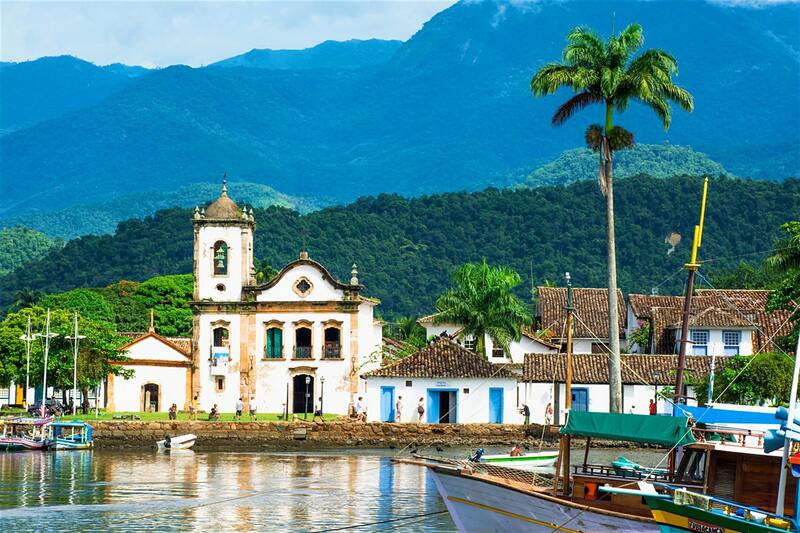 If you are searching for serene destination then Parati is best in the list of top places to visit in Brazil. Also known as the Venice of Brazil, due to its myriad waterways and bridges, Recife lies in the northeastern coast of Brazil. 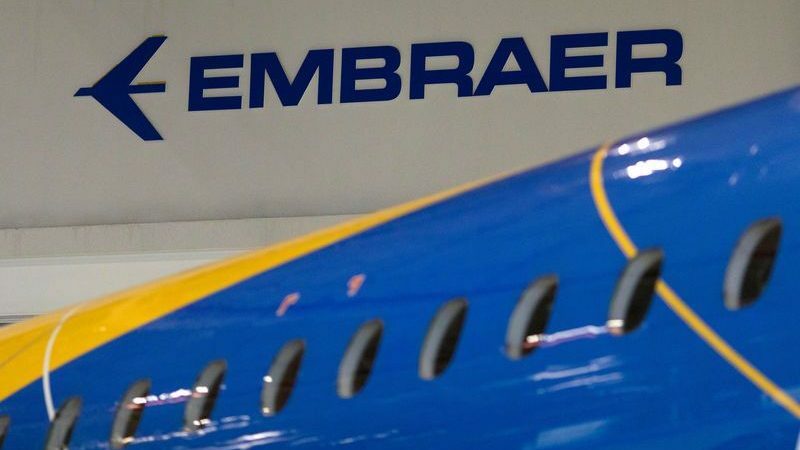 It is one of the largest and most important cities of the nation of Brazil and capital of the state of Pernambuco. This city is surrounded by tropical forest, islands, and rivers. 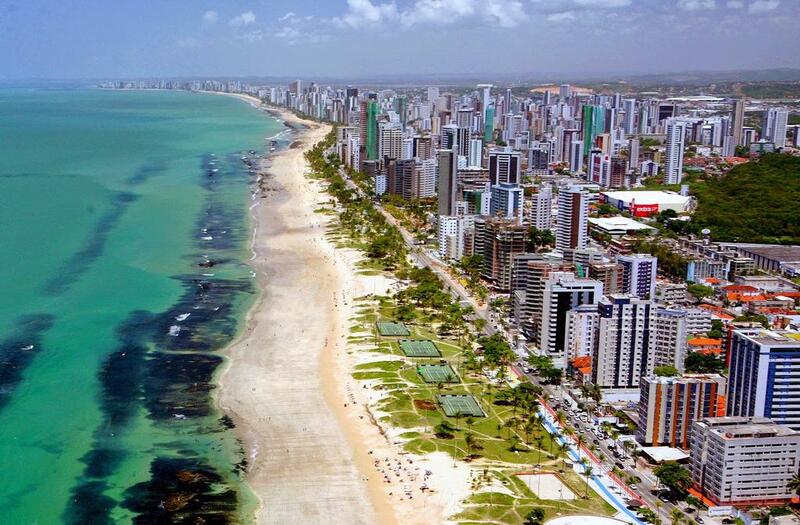 Recife is a popular destination because of its vibrant culture, and tourist attractions. The beaches here are considered as some of the best beaches in Brazil. 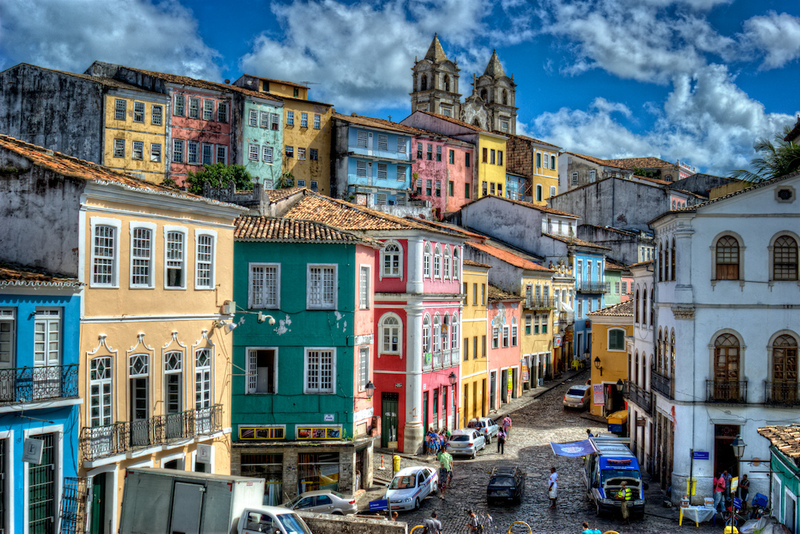 Picture perfect destination of Brazil, Salvador has vintage vibes which make it stand out from the list of top placesto visit Brazil. It is a historic heart with beaches and alively culture. It offers one of the world’s biggest carnival celebrations. Salvador is one of the oldest city of Americas and named as the third largest city of Brazil and capital of Bahia state situated on the coast of the Bay of saints it offers fascinating beaches which are famous for sunbathing, swimming and surfing. 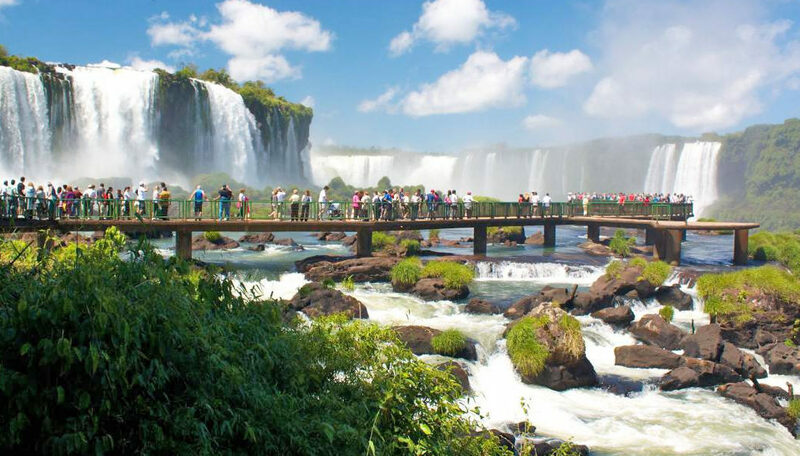 This place is home to magnificent waterfalls known as Lguazu waterfalls located on Lguazu river, this place lies in between Brazil and Argentina. 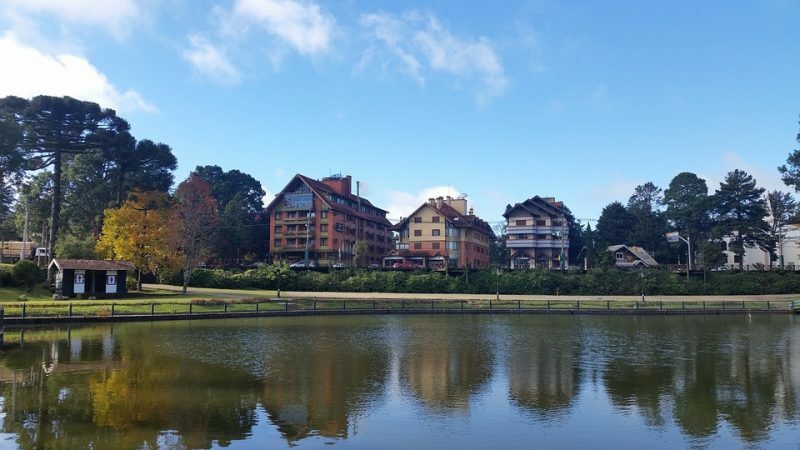 Foz do Lguacu offers a breathtaking view and tranquil sound of flowing water. This place is surrounded by tropical forest and wildlife. 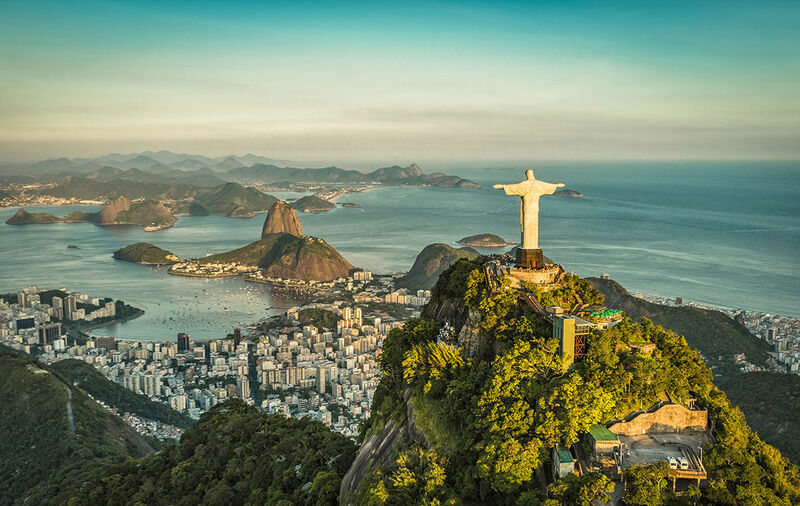 Brazil’s paradise and one of my favorite from the list of Top places to visit in Brazil, Rio de Janerio is animated heaven and we have the live example in form of Angry birdsRio game. 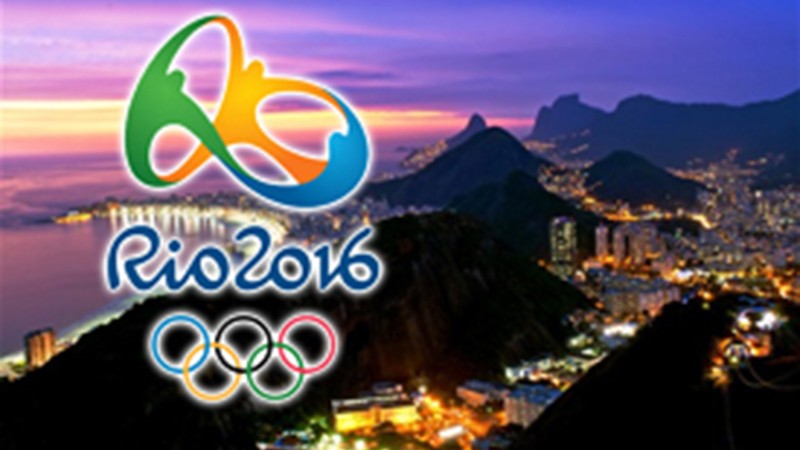 Rio is located in southeastern Brazil, it is most popular tourist attraction of South America due to its scenic view which includes mountains, landmarks, water bodies, beaches and yes, its vibrant and thrilling carnival festival. Rio is home to one of the seven wonders named as Christ the Redeemer statue which is 38m long. Hope you enjoyed reading this informative blog on placesto visit in Brazil, now you can choose your favorite destination to visit this season before heading to Brazil, we will be back with more fun blogs on Brazil tourism till then, TRAVEL & EXPLORE this beautiful world.